Omer Inayat. Back with a Bang "Matallo". Our Upcoming Single. 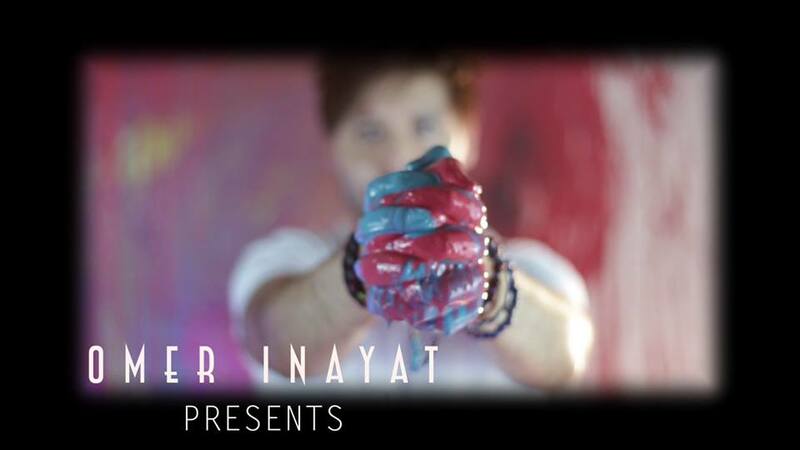 Watch out for the video, only on Omer Inayat Productions. Composition Omer Inayat. Music Yawar. Director Bilal and Athar. One of our most loved and respected artists that broke all barriers with a simple yet the most addictive tune of all times. 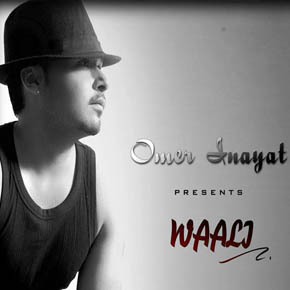 Omer Inayat, an artist that believes in you....more than he believes in himself. 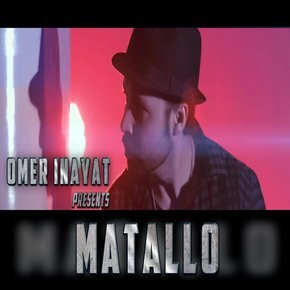 Omer Inayat Productions has had a great year with the massive hit of the single Mast Nazron Se and 2014 keeps getting better. With our recent release Dil Tujhay, has now also made it to the charts. However the fun does not stop here. 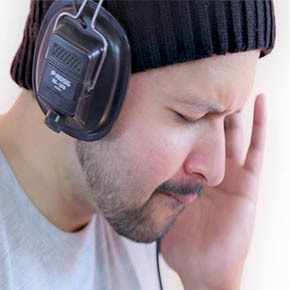 We are delighted to introduce an extremely talented producer from Mumbai. Our upcoming single called Labna Nee Tenu has already made an impact as it makes rounds on radio. 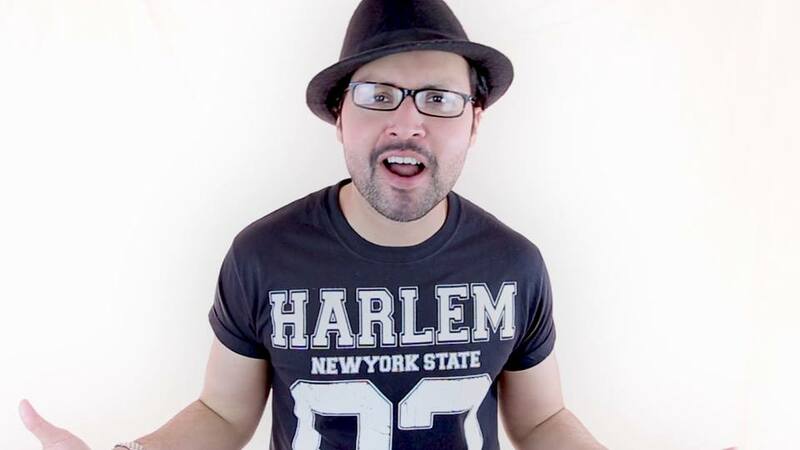 The music has been produced by B PROJEKT and our latest video is once again being directed by MNI PRO. Watch out for more details coming soon.